Courtesy of SUNSTATE HOME INVESTMENT REALTY. 3/1 house for sale in heart of Orlando, renovated a few years ago, convenient to restaurants and shopping centers. Stainless appliances, open kitchen concept, large back porch and yard,washer and dryer are not included. Buyers verify dimensions of each room. 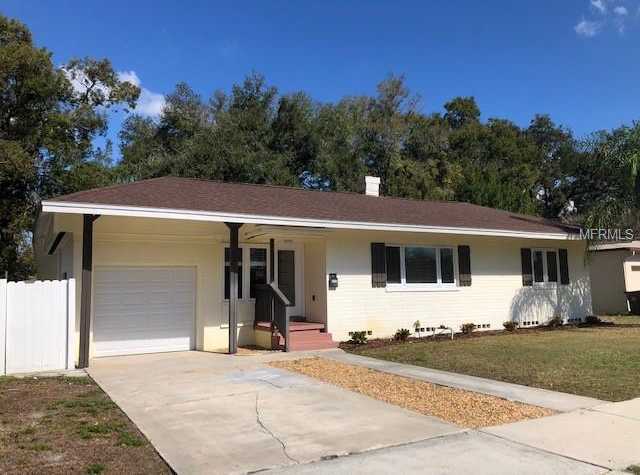 Please, send me more information on this property: MLS# O5762939 – $309,950 – 2409 Illinois St, Orlando, FL 32803. I would like to schedule a private showing for this property: MLS# O5762939 – $309,950 – 2409 Illinois St, Orlando, FL 32803.